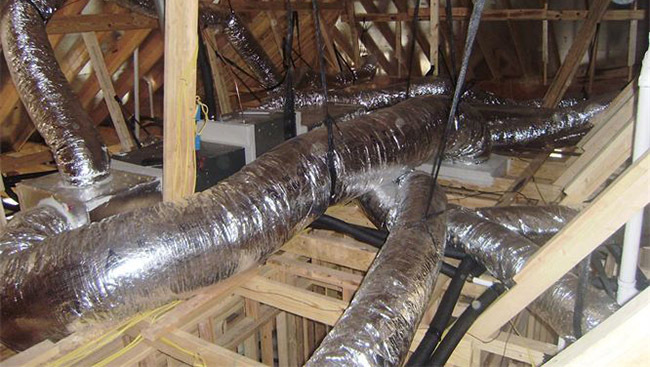 Ductwork is not a visible element which is too important to your home comfort. Warm or cool air circulates throughout your home through Ductwork. You have to have everything well maintained and cared for ductwork in your home. Most of it is hidden behind walls or in the places which are not often used as other areas of your home. For example, in the attic, and for most of us ductwork can fall into the “out of sight, out of mind” category. You may be obliged to spend much money, it may compromise your indoor comfort and even effect your health. They may increase heating and cooling bills. Can do harm to your health. Leaks in your ducts can occur where the ducts are joined together. Leaked air is wasted air. Your furnace or air conditioner has used energy, that you pay for, to heat or cool the air. When that air doesn’t make it to the desired locations in your home, your HVAC unit has to work twice as hard to make up for the temperature lost, it is a waste of money. Leaks can also cause undesired things from the air to leak INTO your duct system. This means exhaust, fumes, carbon monoxide or many other pollutants, can enter your duct system and circulate around your home and you will not even notice it.. This can cause a lot of diseases: such as respiratory problems or exacerbate the problems that you may already have, such as asthma or allergies. 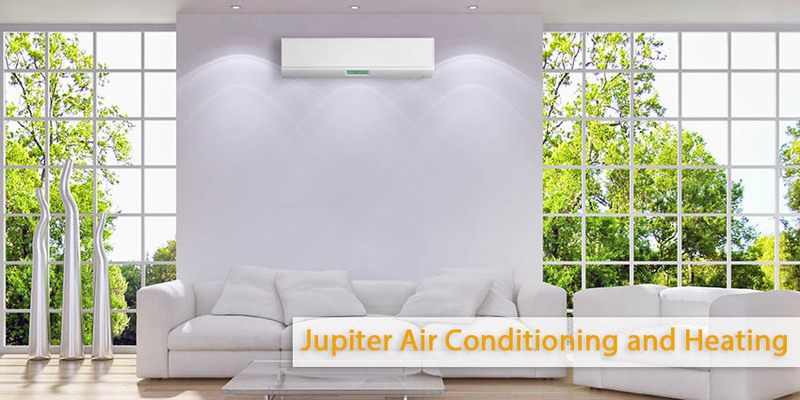 In order to avoid such problems refer to our Jupiter Air Conditioning & Heating technicians as they are experts at correcting your leaky duct system.